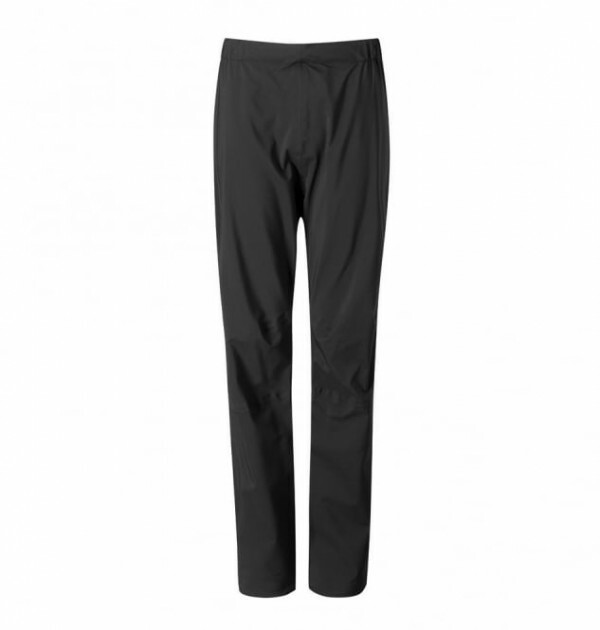 The Rab Women’s Firewall Pants are stretch waterproof pants using Pertex Shield® + 3-layer fabric, ideal for use in alpine or winter conditions where freedom of movement is essential. SKU: Wm Firewall Pant Category: Waterproof Trousers Brands: Rab. 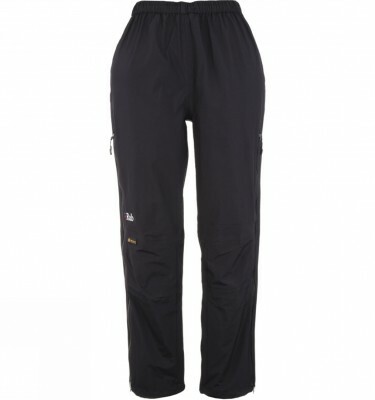 The Rab Women’s Firewall Pants 3/4 length fully waterproof YKK® AquaGuard® 3-way side zips allow for high levels of breathability lending the Firewall Pants to active use in mixed environments. 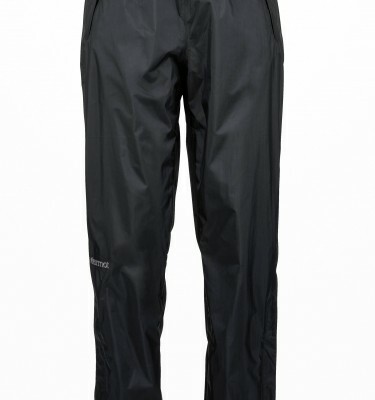 Tough enough for alpine and mountaineering use but light and breathable enough for wet weather days in the UK on some of our Lake District guided walks (it rains a lot here in Cumbria). Comfort is guaranteed with the addition of a part elasticated gripped waistband and knee articulations to assist with technical climbing. 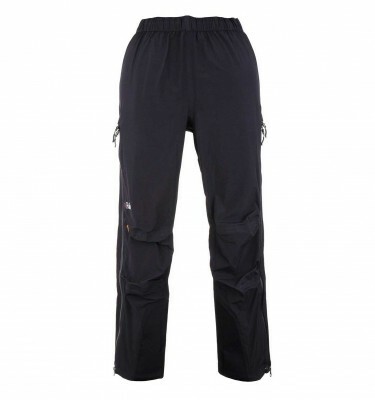 The Firewall Pants are compatible with winter boots with the addition of under-boot cord attachment loops and a regular fit allows for a base layer to be comfortably worn underneath.